Jessie Dominguez Reyes has been a principal dancer for the National Ballet of Cuba for the past 16 years. 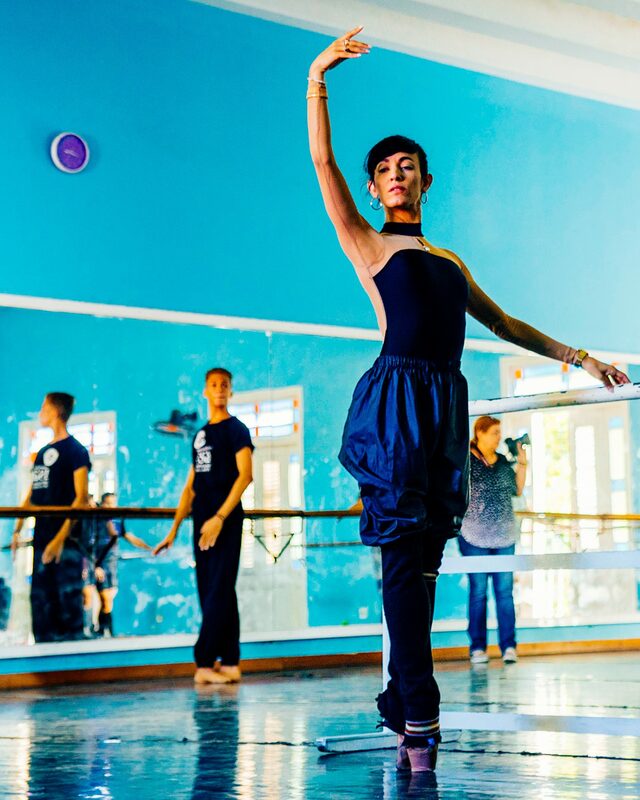 In 2015, through a family friend, Jessie had the opportunity to dance for a different company in the United States. 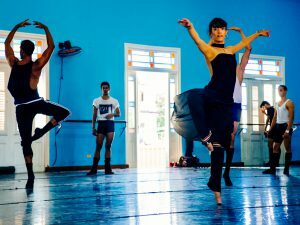 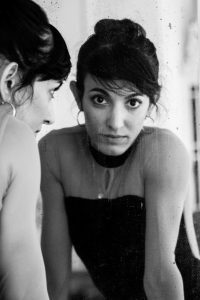 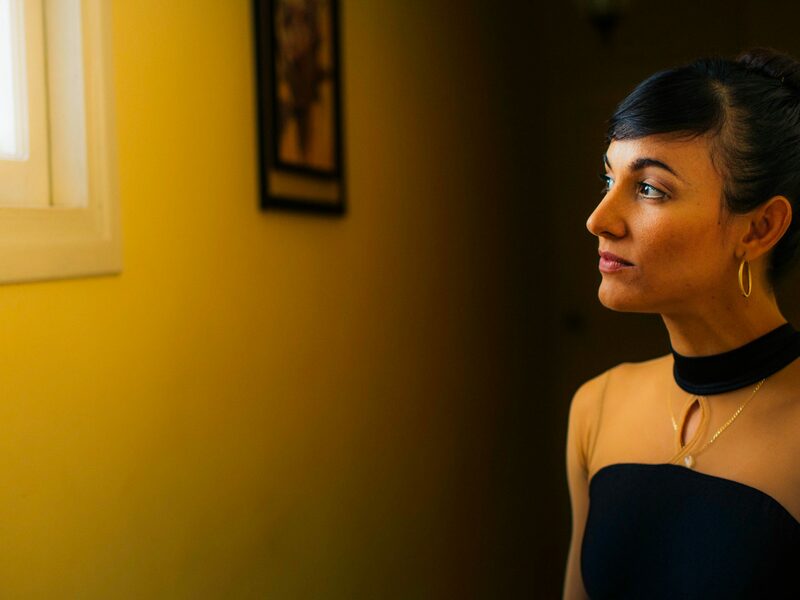 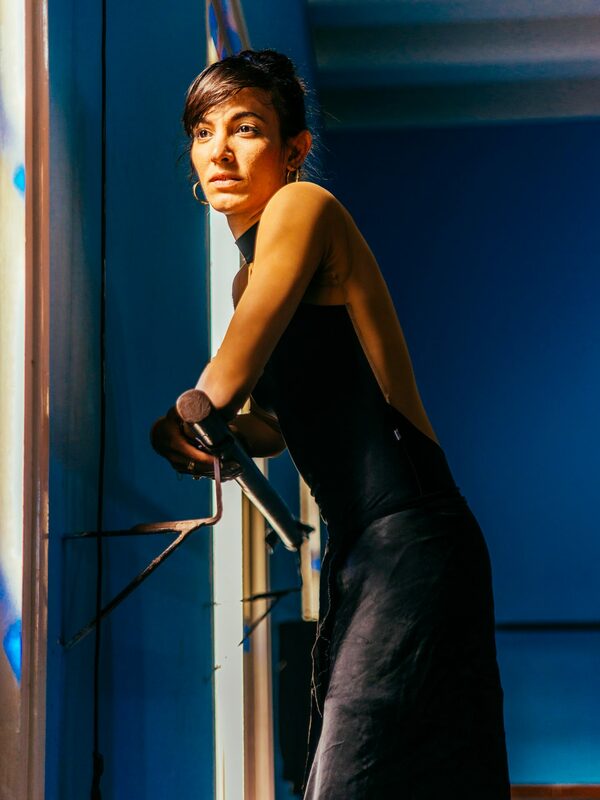 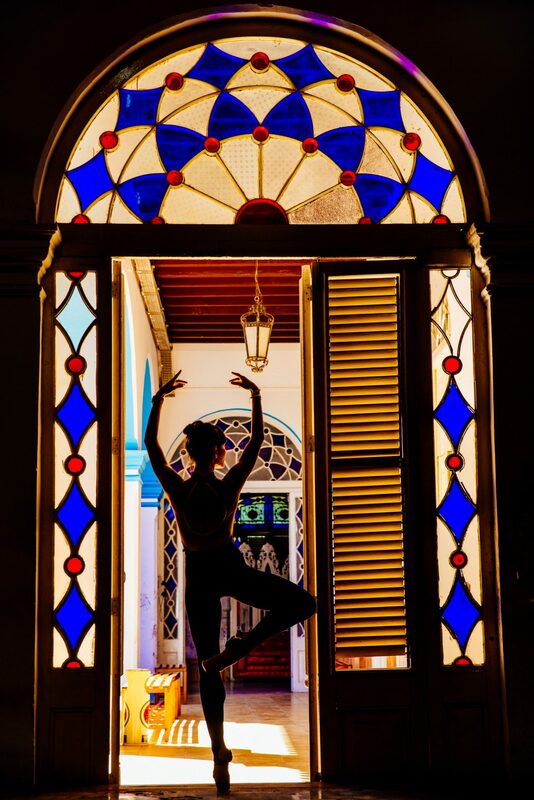 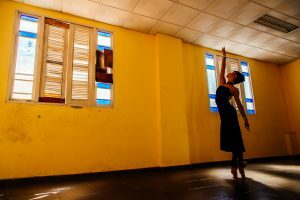 After obtaining permission from the National Ballet of Cuba, she was able to leave but still continue pursuing her passion for ballet both in the United States and in Cuba. 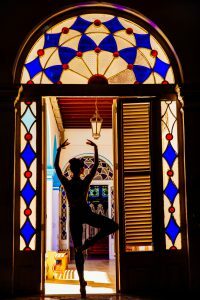 She now dances with Dance Alive in Gainesville, Florida. 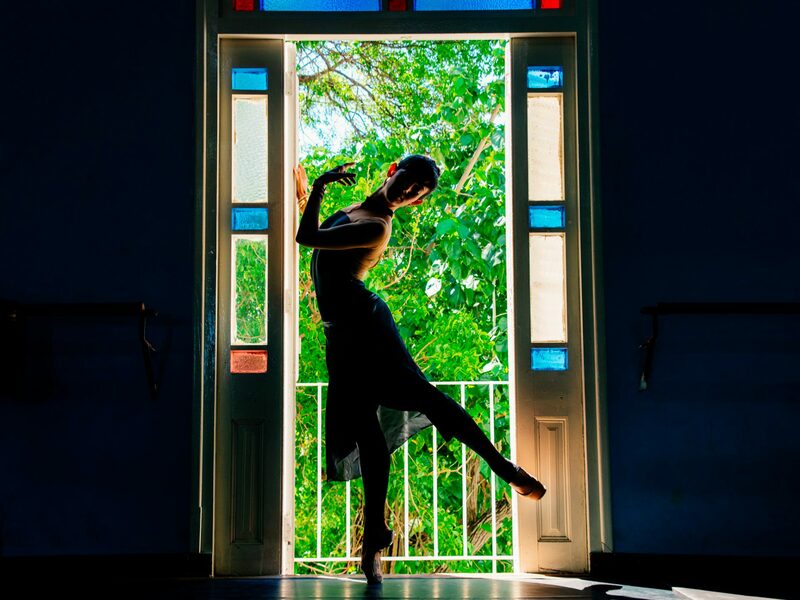 Although she spends most of the year dancing in Gainesville, Jessie still retains her heritage by continuing to be a principal dancer in Cuba, where her roots are. Third Draft from UF Outside In on Vimeo.